» Terrifying Moloch Joins Murder Inc. In The Purgatory Kickstarter With New Goals! Terrifying Moloch Joins Murder Inc. In The Purgatory Kickstarter With New Goals! 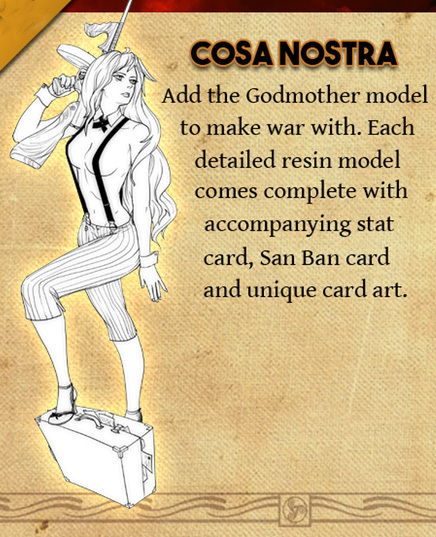 Underestimated Games continues to add really fantastic, creative characters to The War For Heaven in Purgatory on Kickstarter. 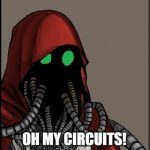 I'm loving every mini I see, which is making it really difficult to decide on which cohort to play. This week, it's Murder Inc. that's getting the love as two new sculpts have dropped to add to the motley crew. 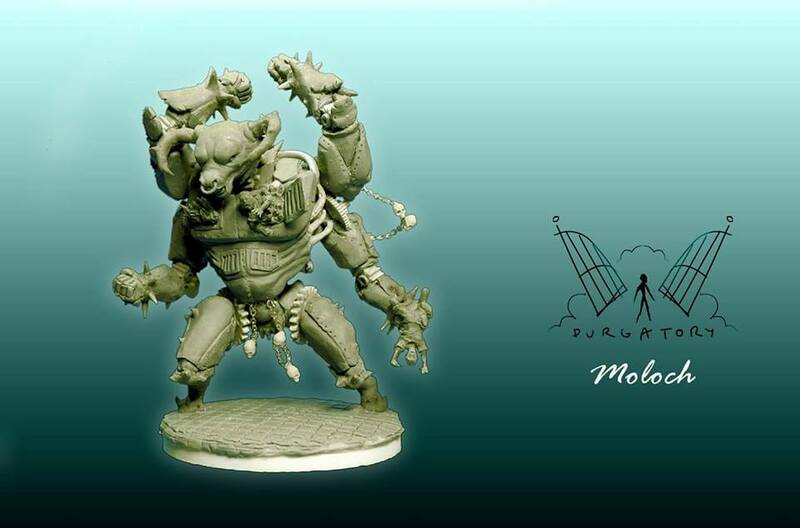 After seeing the terrifying concept art for Moloch early on, I was very anxious to see how he would translate into a miniature. Boy, did they not disappoint! He's massive and has kept every bit of fantastic detail from it's art! Fancagne Didier gets the sculpting credit for this one as Moloch joins the ranks of Murder Inc.
His size is crazy, but it's the level of detail that really makes him stand out. Just look at the bodies in his hands as he's scooping them up and collecting souls. They go directly into the hellish fire burning within his chest. Just WOW! 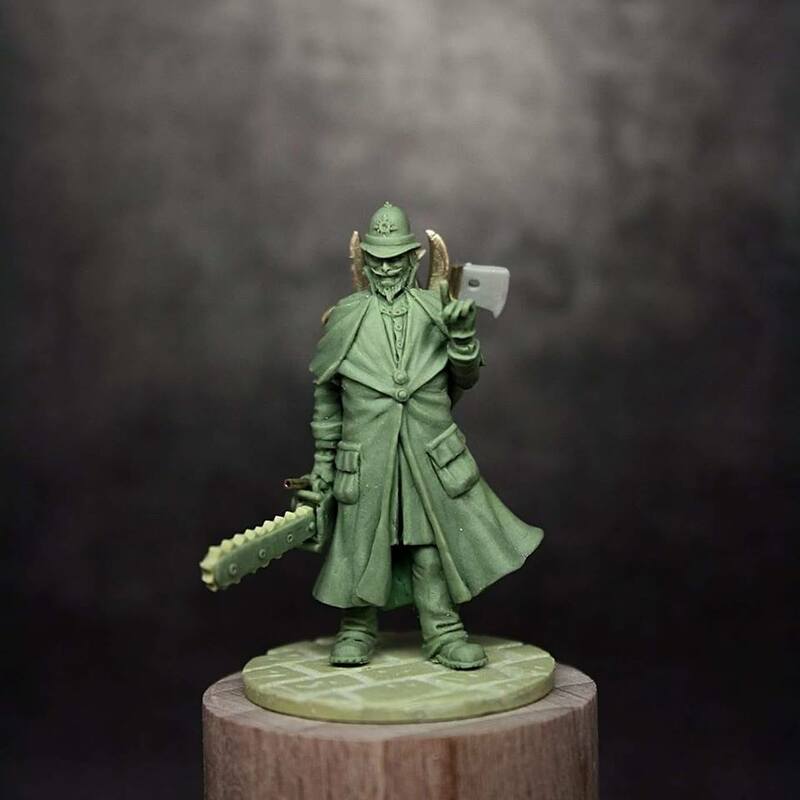 And if Moloch isn't enough, we get to see the final sculpt for Jack, who most certainly is NOT the kind of fellow you'd want to come upon in a dark alley - or anywhere, for that matter. He's got a bag full of all sorts of weapons for slicing and dicing, and it's safe to say that it's Murder he has on his mind. 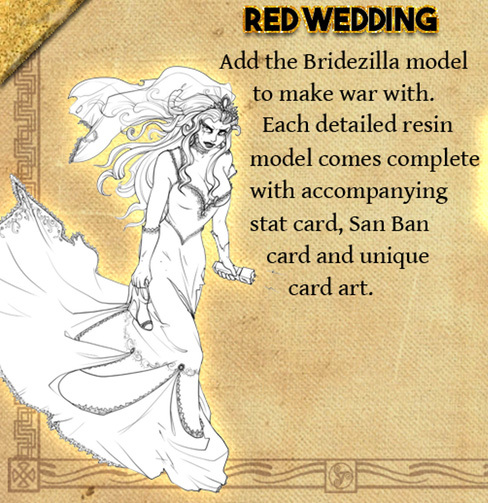 Don't you worry, it's not just Murder Inc. that's getting love, there's plenty of other folks lined up as stretch goals to bring some of your favourite characters to life in miniature form, including Faith, The Godmother, Toenan and Bridezilla! There's plenty for you to get stuck in here with all manner of amazing characters. 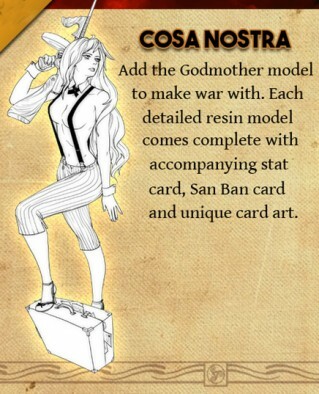 What do you think of these new additions to Murder Inc & company? 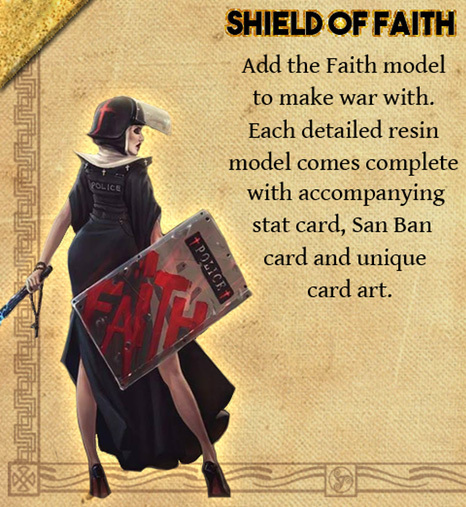 "This week, it's Murder Inc. that's getting the love as two new sculpts have dropped to add to the motley crew..."
I played a couple of games of this with @irredeemable using standees, and in the game Moloch is a beast. I backed the KS just for this model (so far). I ripped stuff to shreds with him in some of the games, an absolute monster on the tabletop. Jack is a fun model to use too, a lot of options and stuff to do with him too, and the model is quite impressive.